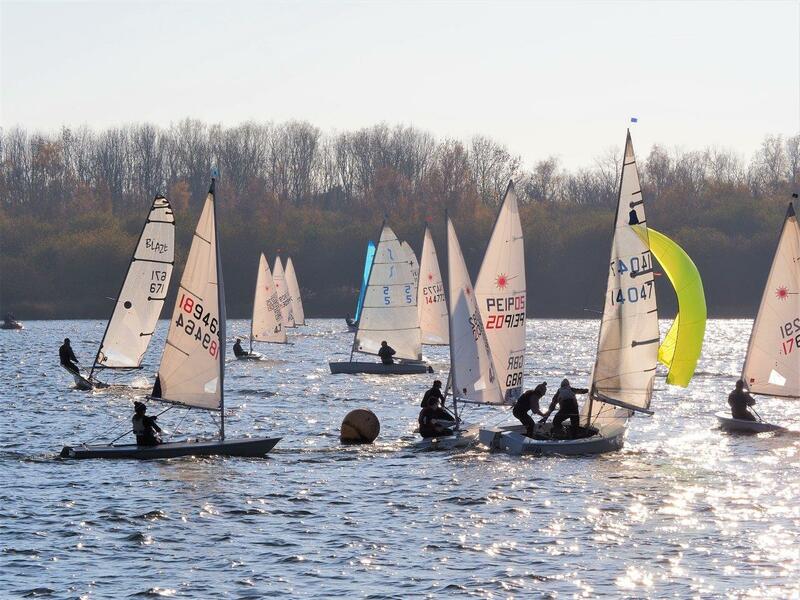 The Revett winter series continued into its 2nd week at Leigh & Lowton Sailing Club and competitors were greeted with by a fresh Easterly blowing down the lake and sunshine to boot. 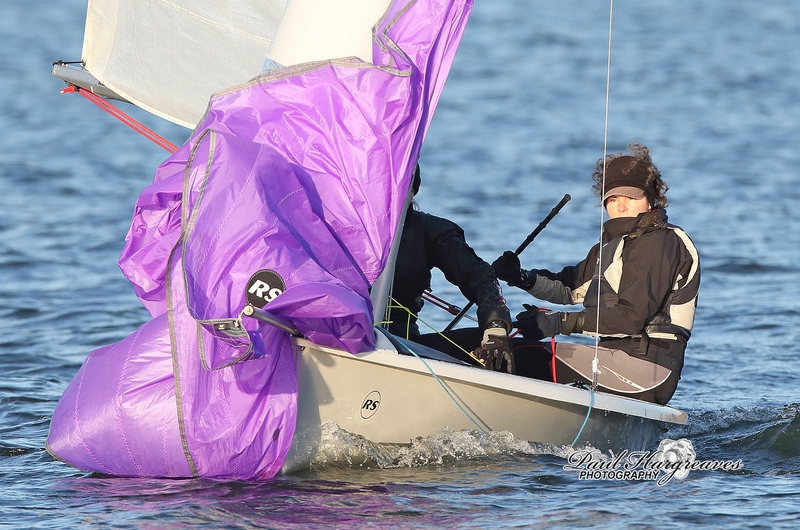 The wind didn’t quite behave to forecast and kept teasing the OOD Caroline Exley and her team with a Northerly tendency. This created a day of tough strategies for competitors and you could be hero one minute and licking your wounds the next as places chopped and changed all day. The wind varied from 5 knots right up to 14 at times producing a spectacle for onlookers and ideal conditions for our keen photographers (Gerard van den Hoek, Paul Hargreaves and Tim Yeates). 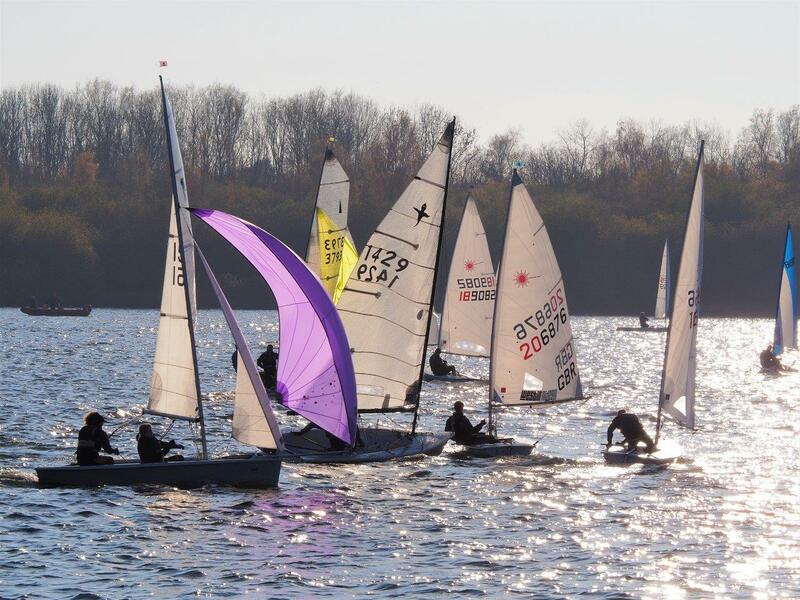 There was a very healthy Laser fleet out this weekend, with juniors and youths filling out the fleet with the adults for a 25-boat start line. Behaviour was excellent with no general recalls on some well-set lines. 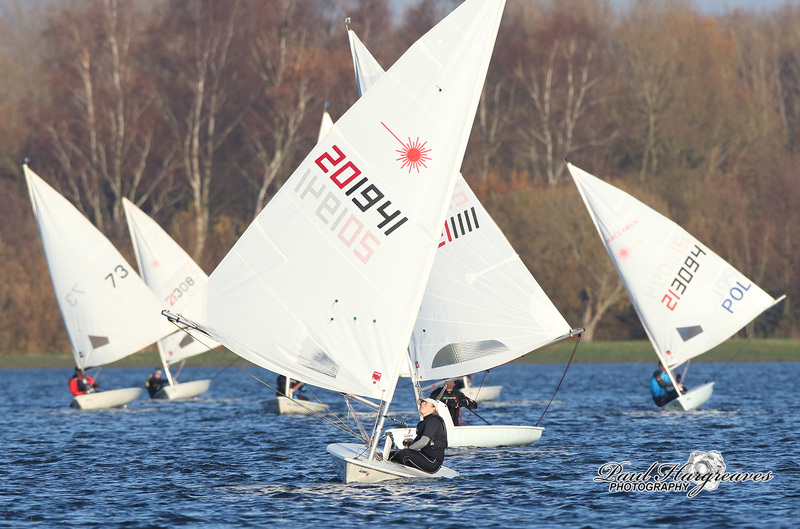 New faces took to the front in the first race as Charlotte Greenhalgh (LLSC) led out the fleet for 1st race win, with Greg Marshall (West Lancs) and Paul Heath (LLSC) following. 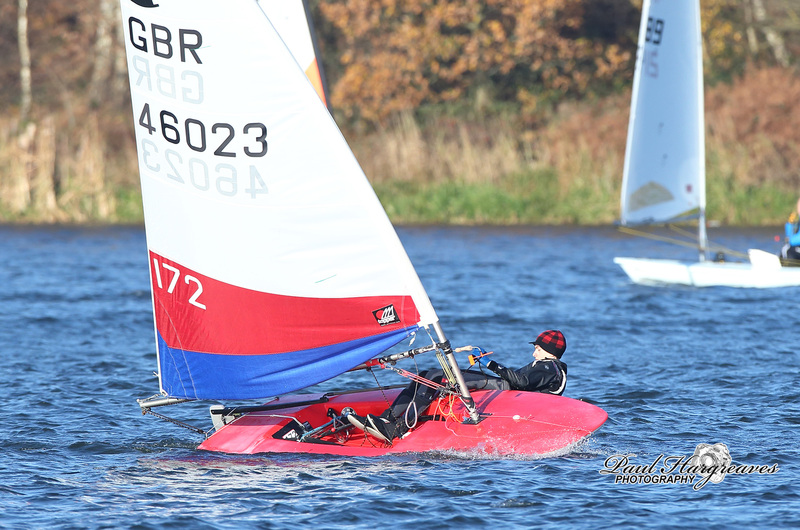 Andy Dawson (LLSC) got back in the groove for the second race, pipping Charlotte and Greg. Marcus Howard (LLSC) and Lewis Coop (LLSC) got the two bullets in the Radials with Harvey Leigh (LLSC) the best of the 4.7s. Andy leads the series and looks like the one to catch. 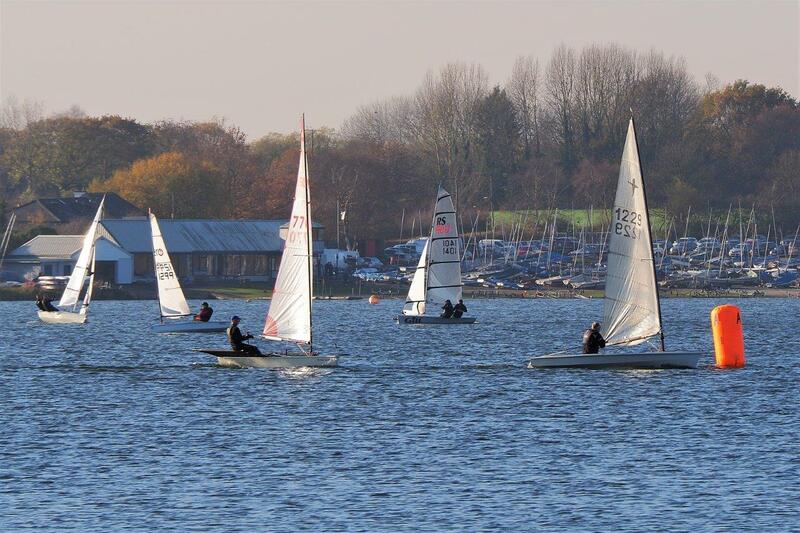 The handicap fleet had a new addition this week in the form of a Flying Fifteen. 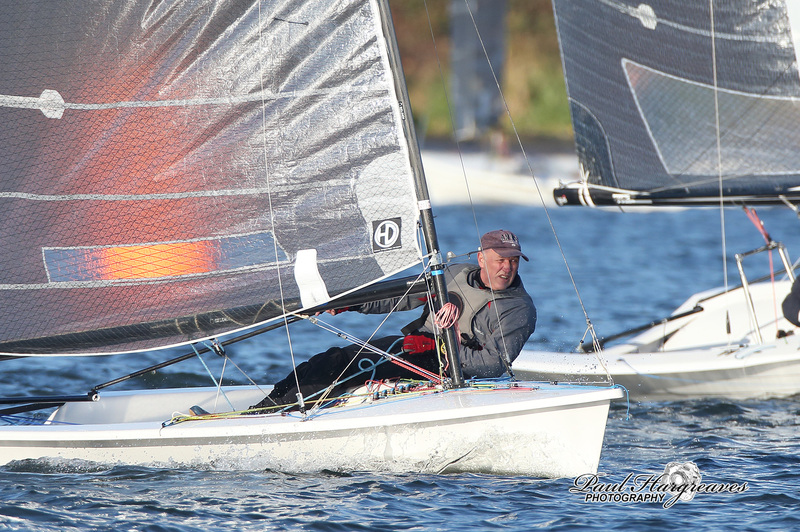 It was sailed to good effect by David McKee/Mal Hartland (Dovestone) to take both races by a couple of minutes. Steve Blackburn (West Lancs) continued his good form in his Enterprise to wrap up 2nd places in each race, leaving him leading the series. 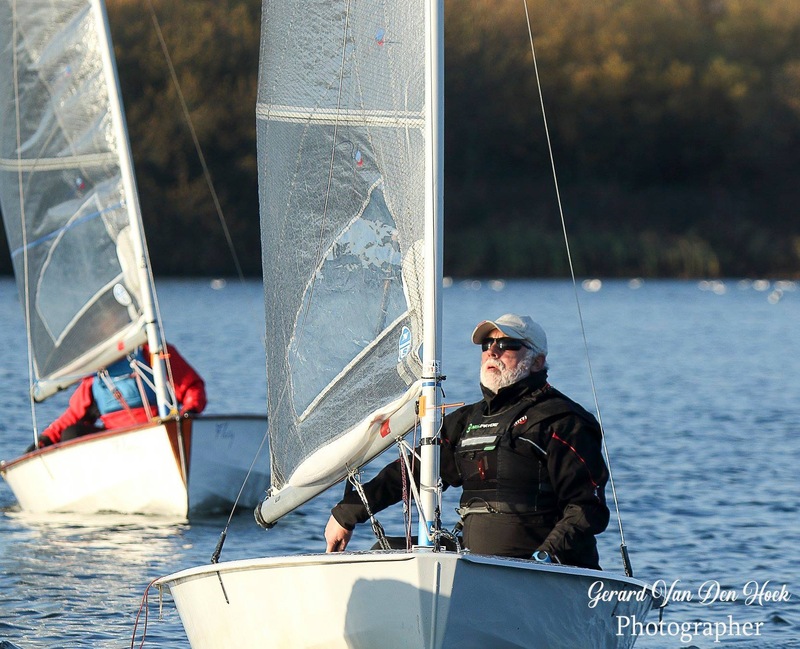 Julia Bowden/Joe Hartigan (LLSC) are picking up the pace in their GP14, with a 3rd and 5th on the weekend, while Steve Norris (LLSC) was the best of the Phantoms this week with a 3rd in the second race, others opting for a bit of “hull polishing” in the gusty conditions! 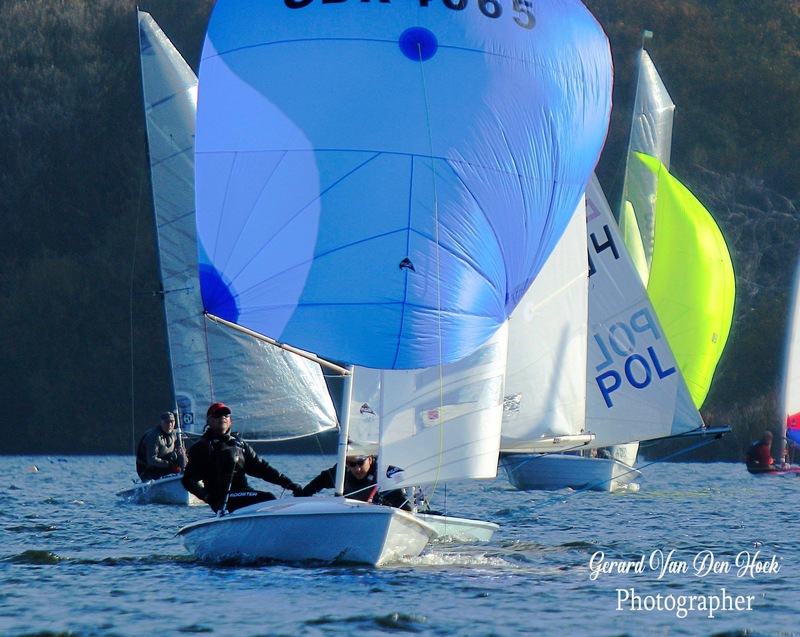 The Asymmetric Fleet was turned upside down more than once in the day in the snakes and ladders conditions, particularly on the tricky downwind legs where good breeze and a windshift could net a few places in one go. 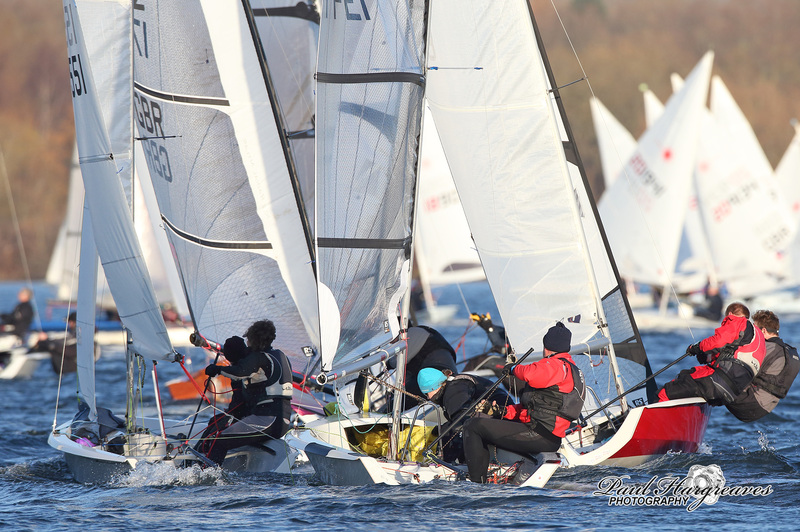 Hamish Gledhill/Simon Dowse (West Riding) stole away on the first lap of the first race, but were caught right at the end by Dave Exley/Nigel Hall (LLSC). 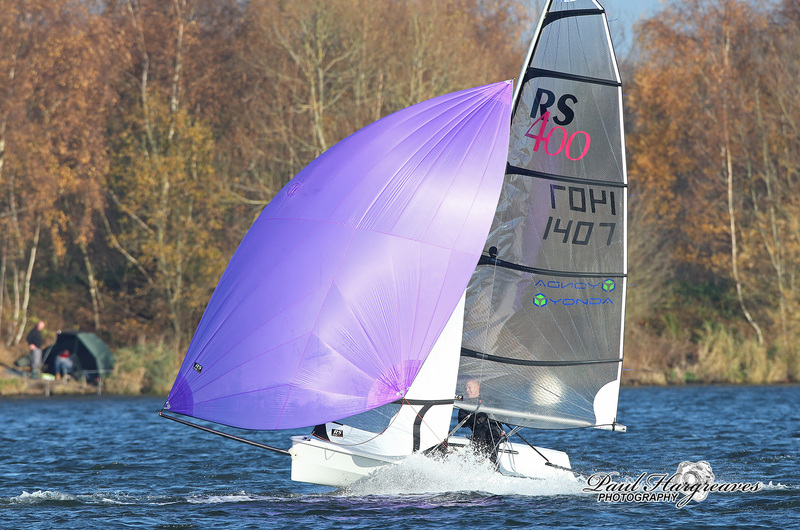 After some iffy starting in the 2nd race Chris Pickles/Mark Lunn (Delph) and Richard Catchpole/Gary Coop (LLSC) made their way through the fleet in the 400s to take 1,3 in the second race, but Louise McKeand/Cathy Partington (LLSC) had a stormer in their 200 to tie Pickles for equal 1st on handicap. Brian Sprague (LLSC) is definitely the man to beat in the Solos – another two wins this weekend sees him take a firm grip on the series. 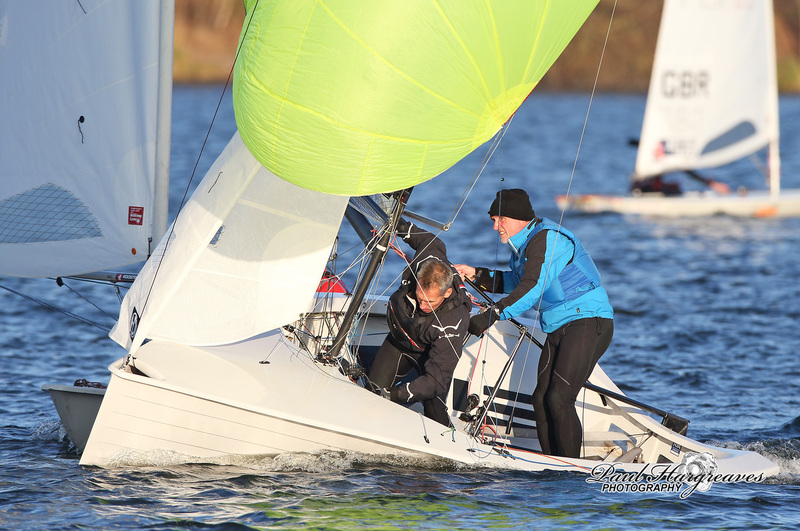 Andy Fox (LLSC) and Nik James (LLSC) were in the hunt with Andy only seconds behind Brian in the first. 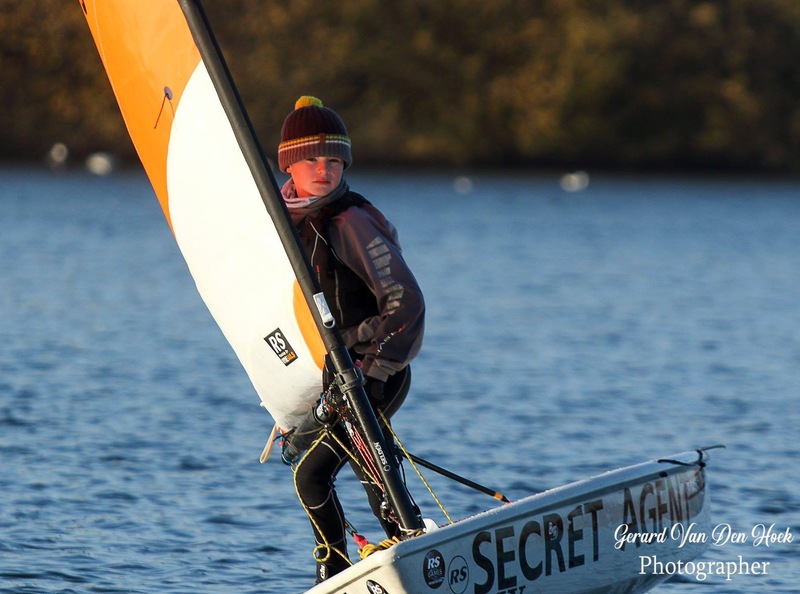 The keen junior fleet had two new leaders this week, Thomas Link taking the first race and a third to follow, while Noe Peckham (LLSC) did the opposite, finishing the day with a bullet. 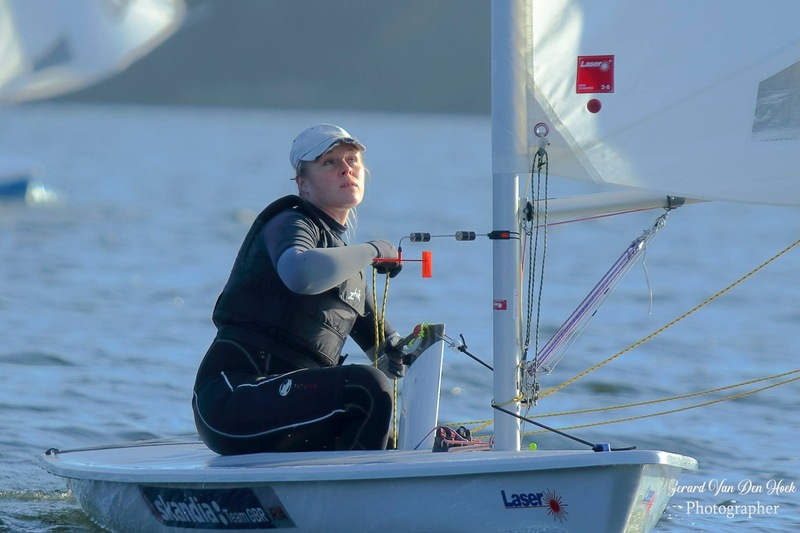 Consistent in the middle was Leah Fidling (LLSC/Chester) with 2 second places giving her the results she needed to keep her nose in front in the series, just!